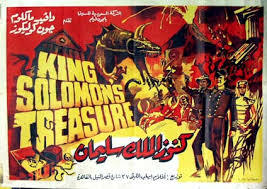 Would you like to know where Solomon’s Treasures are today? Well Educate Your Self… Do the Research! This one is shortened but has some data covered so I recommend viewing the one above. Great find Angel! Thanks for posting this.